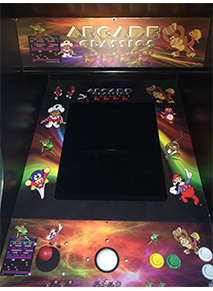 Create an exciting and fun Video Game Arcade in your own home! We have a wide variety of games: Foosball, Virtual Reality, Pinball and much, much more! 40 different choices of frames in 16 thumbnail-sized prints per page OR 4 large prints per page with Wacky Hair Styles. 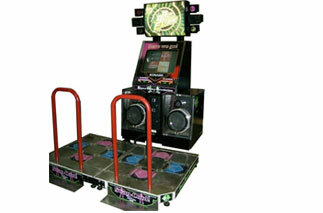 This is the eighth installment of the DDR line, this version is said to be the best with over 200 songs, including some of the hardest songs in the world, such as Legend of Max, and Max Unlimited.